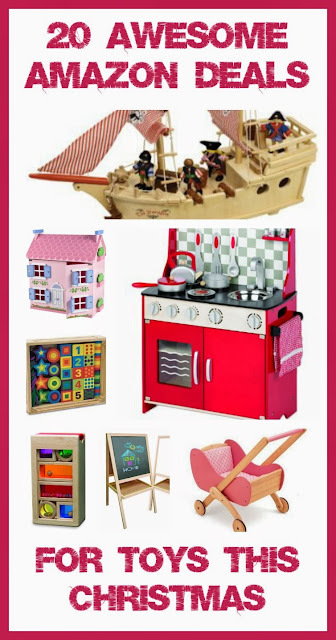 Here are 20 amazing deals on wooden and lovely toys. These toys are for 1-5 year olds, and are all gorgeous and many are ones we already have or are on our Christmas list. These are for UK and Channel Island residents.